Use this map to explore foreign-born populations from El Salvador, Guatemala, and Honduras in the United States. This map shows the top areas of residence for the foreign born from each of the three countries and collectively by metropolitan statistical area (MSA). 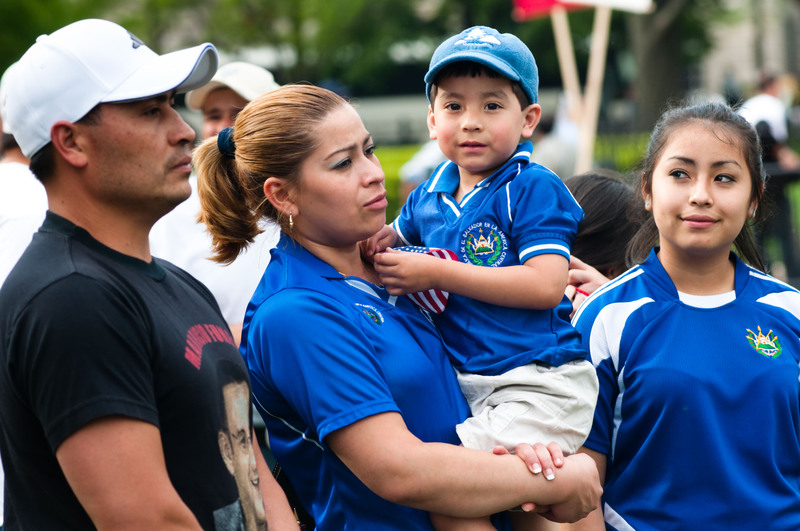 As the population growth has increased in Central America's Northern Triangle region, so has migration to the United States. Read more in the Regional Migration Study Group's final report.